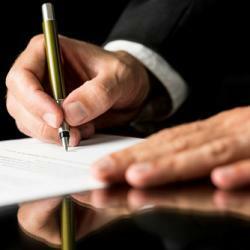 We are here to advise, guide and inform you about everything relating to the purchase and sale of diamonds. We specialise in diamonds and coloured gemstones and work in close collaboration with international gemmologists who carefully select the most beautiful stones in the world. 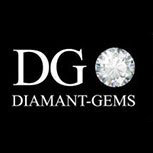 If you would like an appraisal of a diamond and want to know its market value, you are welcome to contact us. Our gemmologists are waiting to receive you in our offices in Paris and Antwerp. Every stone we sell is certified by internationally recognised laboratories. 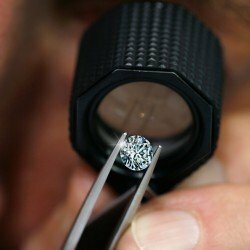 Our diamonds are also laser engraved respecting the Kimberley Process Certification Scheme.